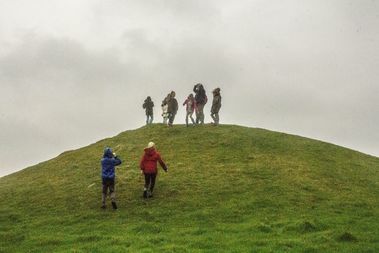 Hosted by Bincombe Valley Primary School, and led by the Dorset Youth Association with the support of Artsreach and Aster Group, the ‘Bincombe Geocache Trail’ has been developed by children aged 8-9 to tell some of the ancient stories that surround this fascinating landscape. 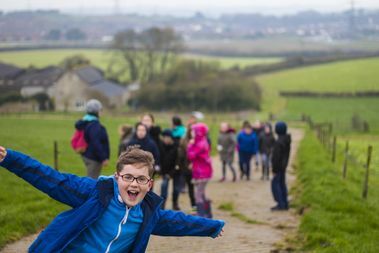 Alongside a leaflet, the trail has been made available online to the wider world through the Geocaching platform, meaning anyone who has a phone or a Geocache device can begin their search for the boxes that have been hidden across the stretch of land. With the backing of Dorset Youth Association, two young adults who have previously volunteered in heritage projects were employed to oversee the project’s management. 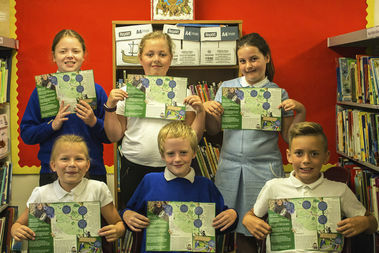 They undertook training from the AONB South Dorset Ridgeway Team to be briefed about the potential stories and to include that as part of a series of special workshops that were delivered for the pupils at the school. So what are you waiting for; download the geocache leaflet below and begin your outdoor advenuture on the South Dorset Ridgeway! 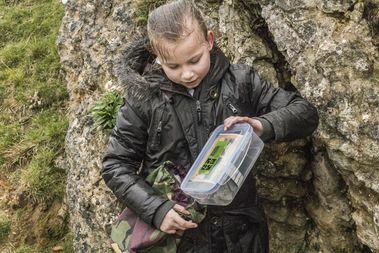 Have a go at Geocaching!